The Point, a rentable venue for corporate events, parties and weddings, is offering the space free of charge &ndash; including tables, chairs, staff, lighting/sound equipment and parking &ndash; to couples who booked a wedding at The Domes, but lost the venue due to the unexpected closing of the conservatory. 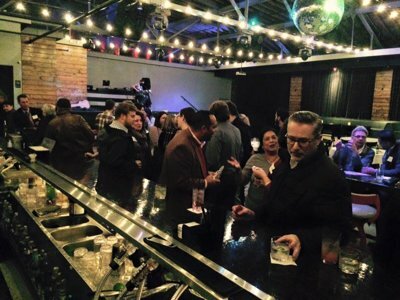 Green &ndash; along with business partners Robert Smith, Pat Smith and Elizabeth Atkinson &ndash; opened The Point, a private event venue located at 906 S. Barclay St. in Walker&rsquo;s Point, last summer. For more information, contact Green at&nbsp;clai.thepoint@gmail.com or (414) 364-3761. “We do a lot for the community with our private events and fundraisers and want to help those who already spent a lot on their wedding,” says Green.